Are you looking for a caravan for sale near Filey? If so, Parklink has some great options for you to consider. Filey is perfectly located between Scarborough and Flamborough, so owning a caravan holiday home here gives you plenty of options. Only fifteen minutes from Scarborough to the north or twenty-five minutes to Bridlington heading south, Parklink can recommend a park which will be perfect for your holiday home. Whether looking for a luxury & exclusive park or simply a family friendly Holiday Park, we can help. It’s easy to see why Filey has become the obvious choice for people looking for a holiday home in this area. 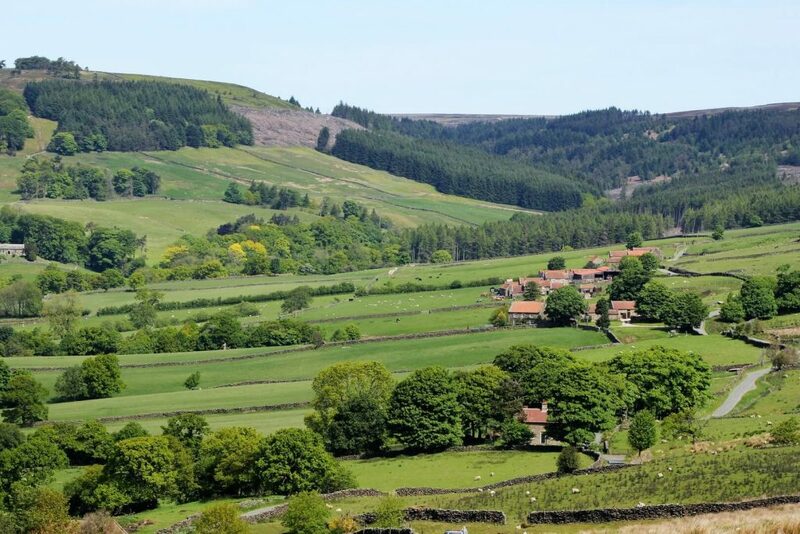 This stunning location boasts beautiful sandy beaches in one direction and the rugged beauty of the North York Moors National Park in the other. Choose here for your caravan holiday home and you will be spoilt for choice. Flamborough Head is a great day out for hikers and bird watchers who want to explore the wild, untamed Yorkshire coast. For culture lovers, York is less than an hour away. Experience the medieval majesty of York Minster, the centre of Christianity in the north of England since the 7th Century, or the Jorvik Viking Centre and see their unique collection of 1000-year-old artefacts. Owning your own caravan holiday home in Filey will give you plenty to do. This area combines culture, great shopping and the beautiful countryside and beaches. All the elements of the ideal break. When you first consider looking for a Caravan for sale near Filey and search parks here on Parklink, you’ll be immediately impressed with the choice available to you. Holiday Parks in this area are very well kept and include fantastic facilities. Some parks include entertainment, Bars and restaurants as well as areas to take your dog for a walk. If you’re an exercise enthusiast you are likely yo find many fitness facilities and opportunities to get fit and healthy. 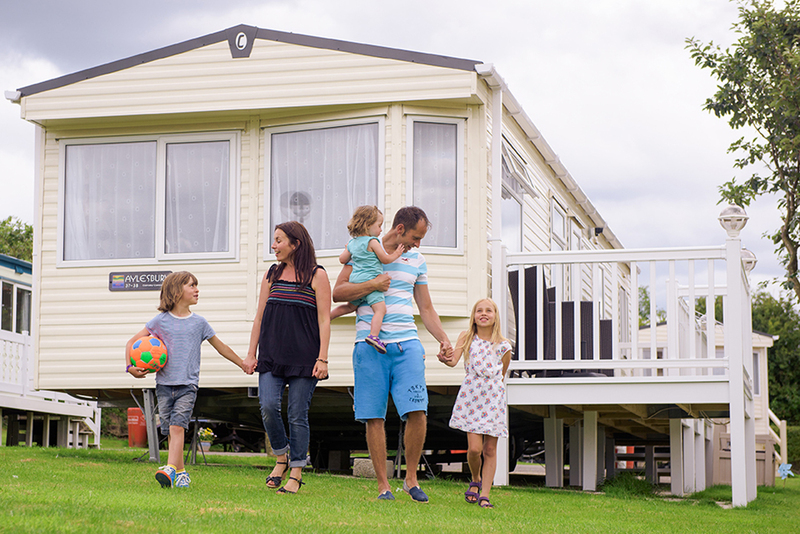 Once you decide a holiday park near Filey is the ideal base for your caravan holiday home, you may be wondering what’s available? Whether you choose to look at pre owned caravan’s, a luxury lodge or perhaps something brand new holiday home, there is a great selection to choose from. You can be assured you will be well looked after when you go for a look around the park of your choice. You will be greeted by friendly staff who will be on hand to ensure you have all the information you need to make an informed decision. The Willerby caravan has two bedrooms, a beautiful, well equipped kitchen with a range cooker. This model is very practical with two bathrooms, ideal for the family stopovers. Outside you will find a lovely decking area for you to relax and soak up the Yorkshire sunshine. The luxurious Atlas caravan was manufactured in 2018 and comprises two bedrooms with an en-suite to the master bedroom, a family shower room and a large living space. Perfect for the whole family to gather around and enjoy each others company. Looking for something special? Why not treat yourself to a brand new static caravan. The latest models arrive straight from the british manufacturers and with excellent relationships with many major manufacturers, getting the static caravan that’s just right for you is easy. If you’re based in the North of England then your caravan in Filey will be the perfect choice for shorter breaks or long relaxing weekends. When the weather looks good, head to your home from home. Make you choice from the following leading parks in this area. CLICK on the parks below and request further information today! Are you looking for a caravan for sale Sussex? Look no further than Beauport Holiday Park. This well landscaped park is located on the outskirts of Hastings, Sussex and is situated on a wooded hillside. 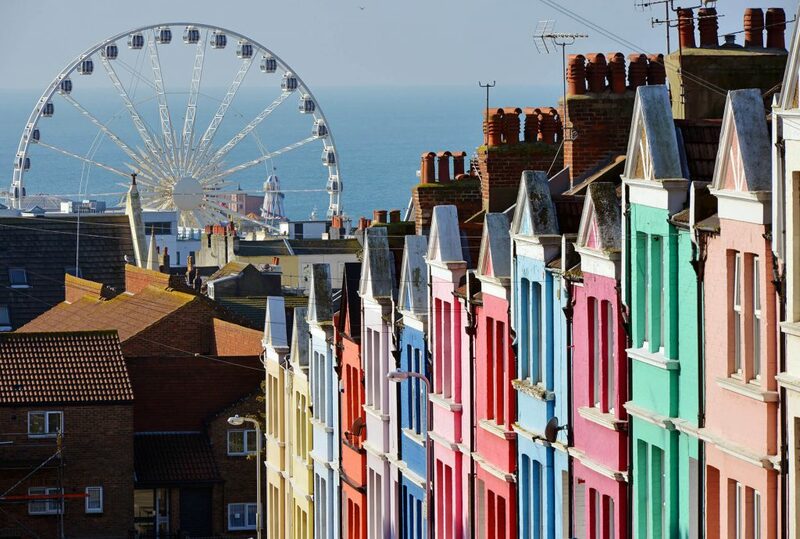 Sussex is a rural county, best known for its stunning seaside resorts and Hastings is no exception. Hastings is steeped in history and best known for the battle of Hastings and is home to the remains of the very first castle to be built in England by William the conqueror. You’ll enjoy strolling through the well preserved old Town where you will get see for yourself the great arty influence Hastings now enjoys. An interesting fact with Hastings is it is really three different towns mixed into one. As we have mentioned, the old town which retains its original charm and character, The bustling modern shopping area in the middle and the fashionable St Leonard’s to the west where you can spend hours perusing through the cute little antique shops and chic boutiques. Beauport park offers people a great choice when looking for a caravan for sale Sussex. This park has a fantastic country bar which offers authentic food within a real country club atmosphere. If you are a nature lover than you will really appreciate this park where you can often spot wild deer and badgers amongst other wildlife visitors to the park. If you want to take part in sports whilst at your caravan you will be please to know you are right next to a Bannatyne Spa Hotel & Health Club and you can make use of the swimming pool and gym on park. If you are looking for a caravan for sale, Sussex then this is a real gem of a find and we would strongly recommend having a look at this one! This caravan for sale has a beautiful wrap around deck which captures the sun all day long. There is a private block paved drive for you to park your car and the lodge itself enjoys far reaching views of the surrounding woodland. The position is spacious and you will be sure to feel quite private set away from the hustle and bustle. As well as great outdoor space this position comes with a lawned area for you to relax on whilst at your caravan in Sussex.